Enterprise Fleet Management serves companies, government agencies and organizations with medium-sized fleets of 20 or more vehicles, as well as anyone looking for an alternative to their employee vehicle reimbursement program. With full-service fleet management, award-winning technology, and the infrastructure and expertise of Enterprise, we show organizations how far an exceptional fleet program can take them. 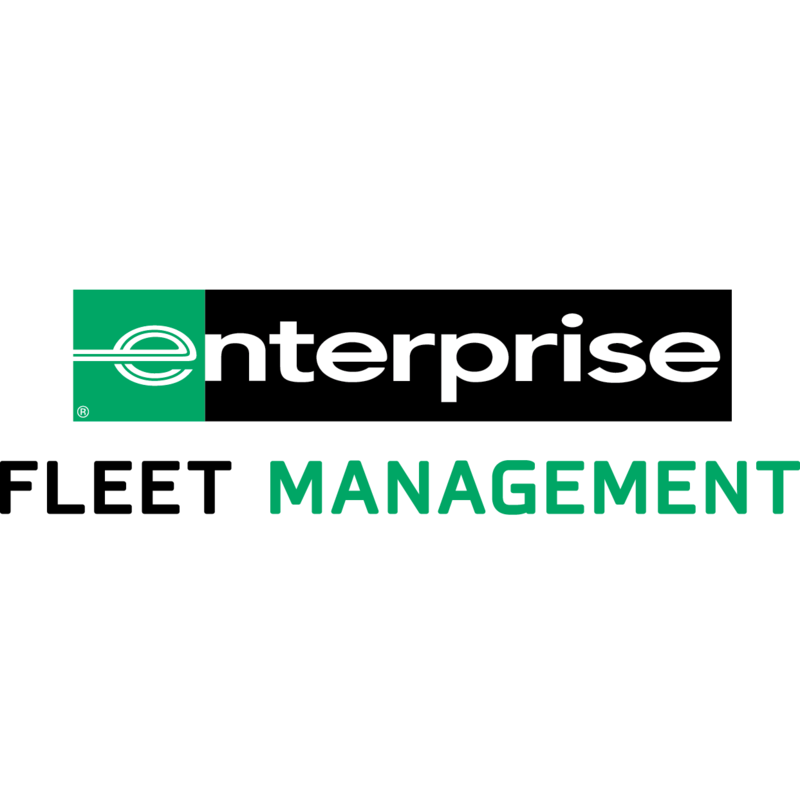 Enterprise Fleet Management operates a network of more than 50 fully staffed offices, which manages a fleet of more than 470,000 vehicles in the U.S. and Canada.